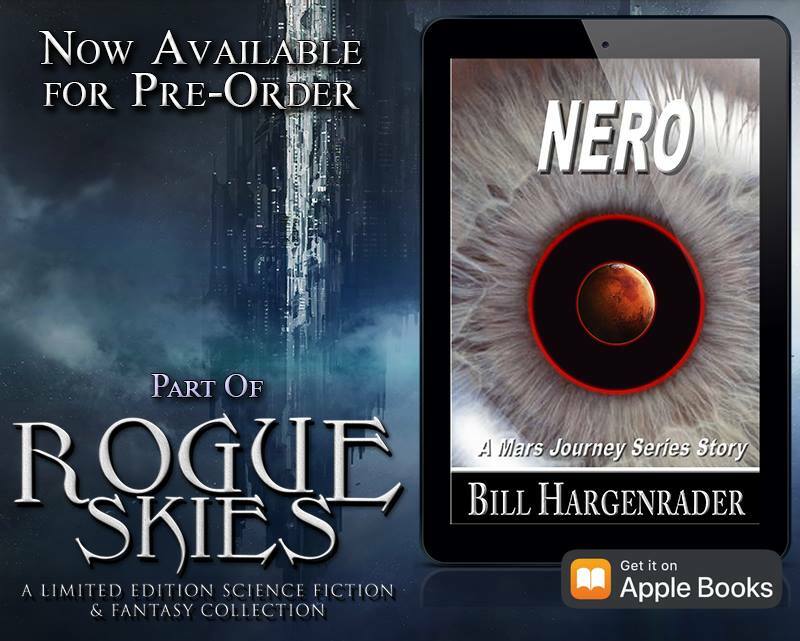 We’re launching our Rogue Skies SciFi and Fantasy Boxed Set today! Featuring 25 ebooks from awesome authors (including one of my books) for only 99 cents. We’ll be launching on Amazon later, but for now, you can pre-order and get access immediately to our Rogue’s Gallery 19 story collection.